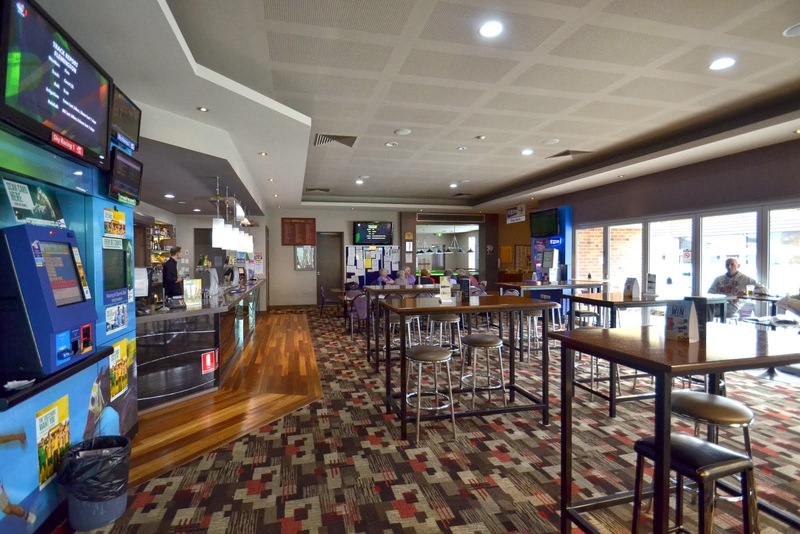 The Darebin RSL offers a relaxing and inviting atmosphere that caters for everyone. Come along and enjoy the Bistro which is open 7 days a week for both lunch and dinner with a great range of entrees, mains, desserts and daily specials. Darebin RSL is a leading venue with its welcoming Members bar, Function room and various Sub-Bodies.